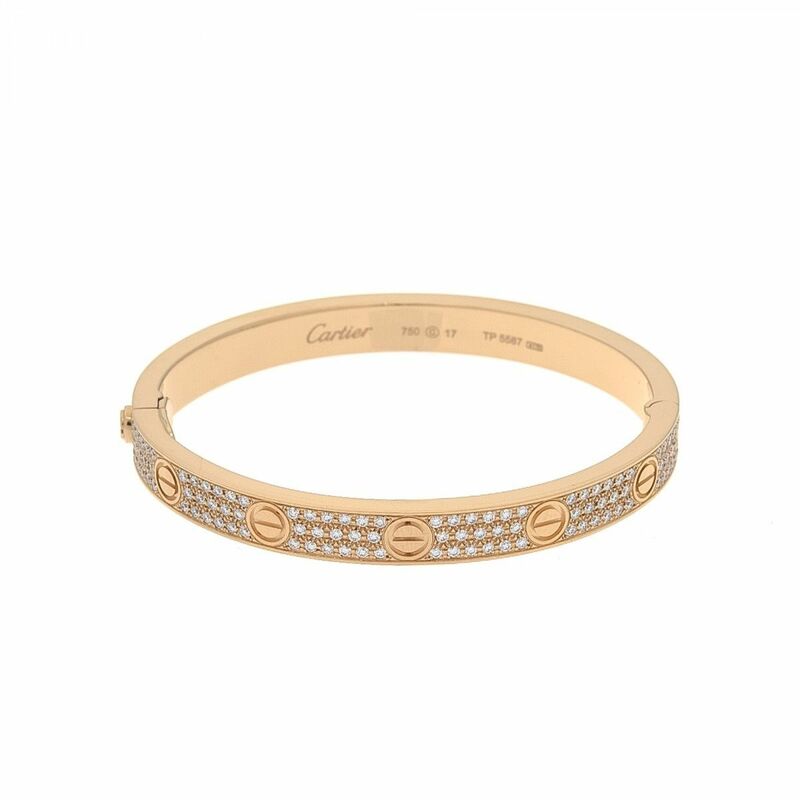 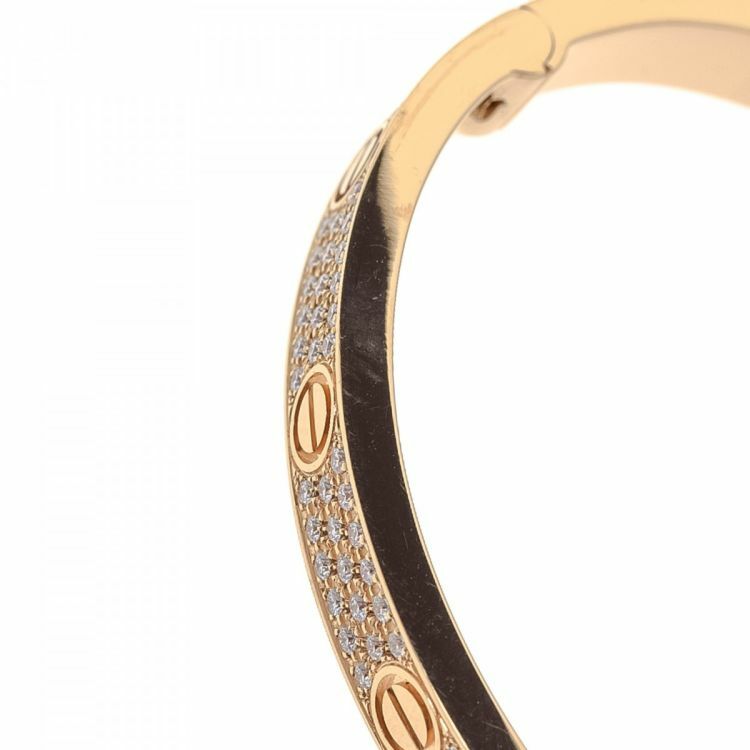 LXRandCo guarantees the authenticity of this vintage Cartier Love Bracelet Diamond-Paved 16cm RG bracelet & bangle. 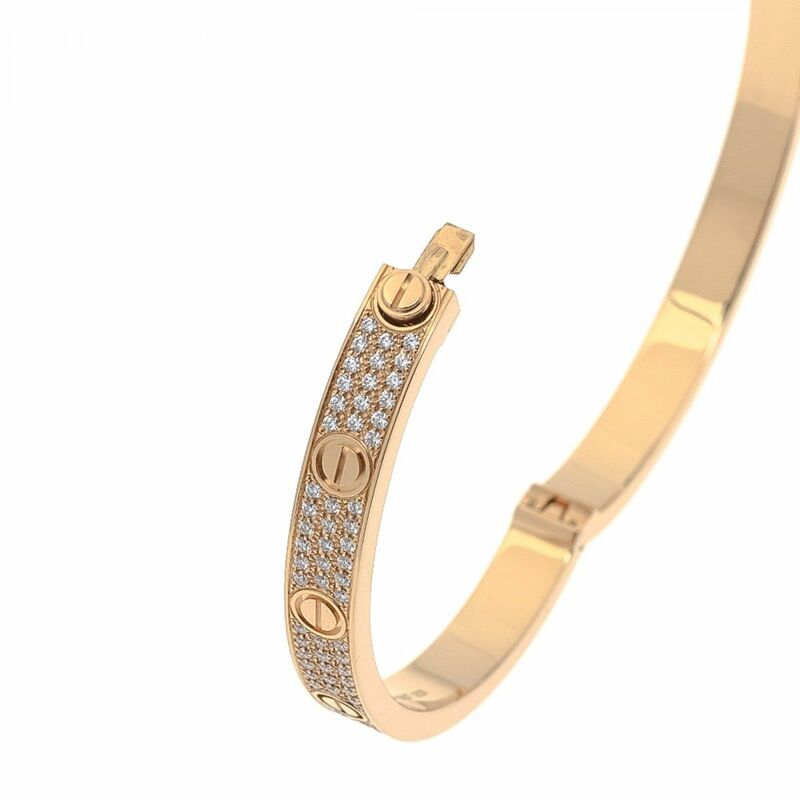 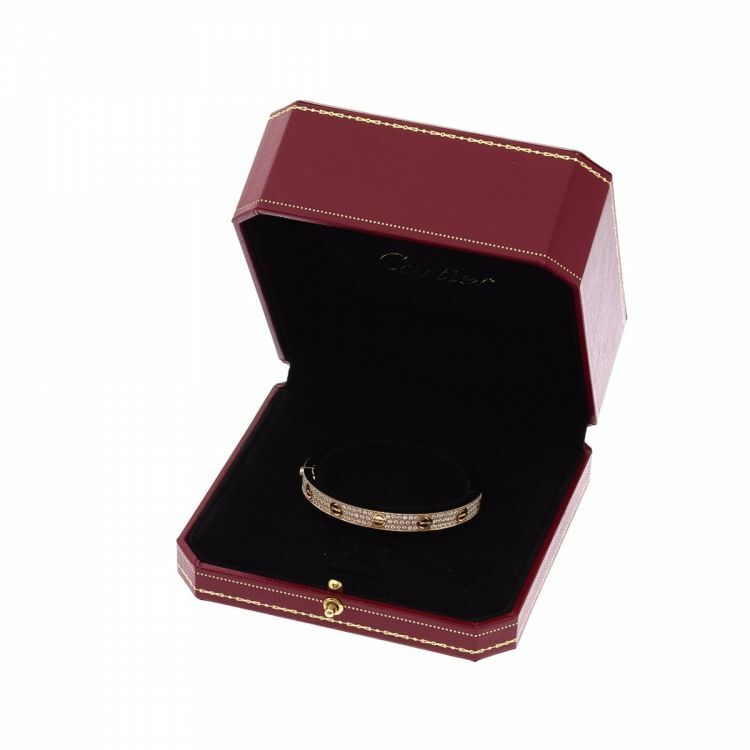 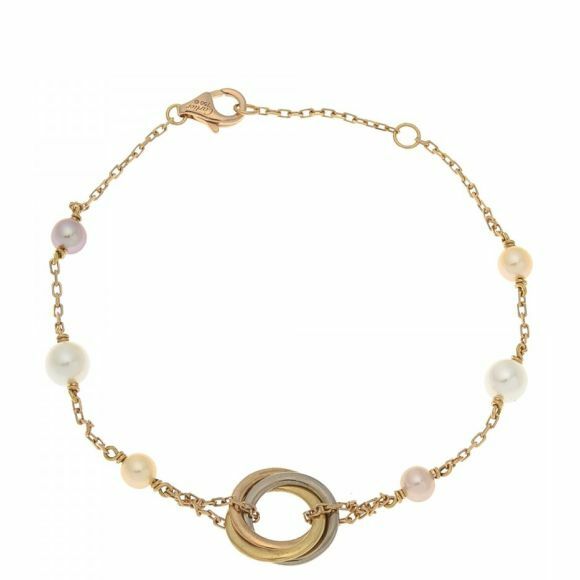 This lovely bracelet & bangle comes in rose gold 18k gold. 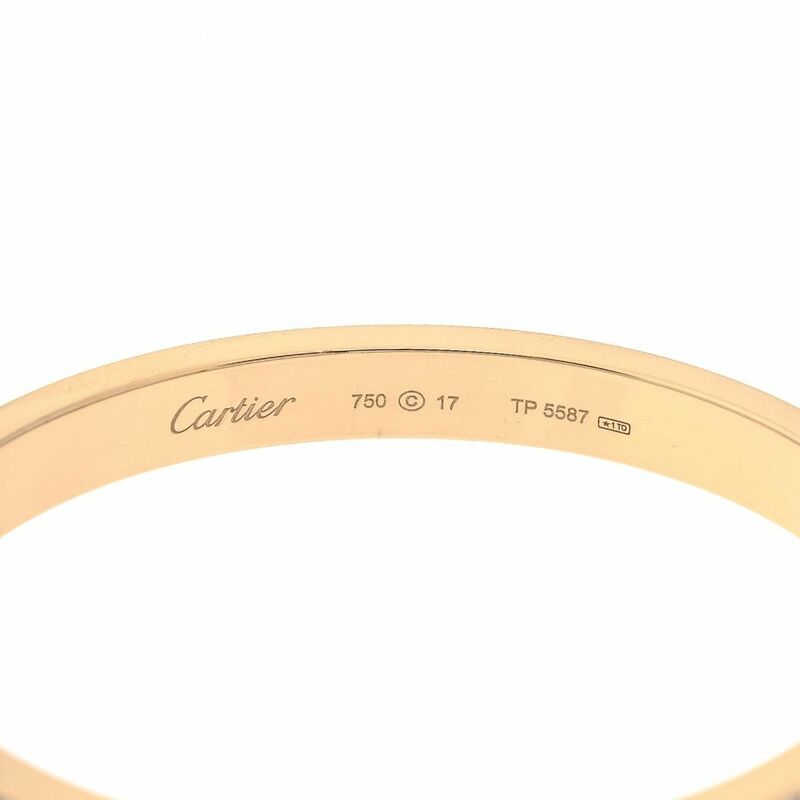 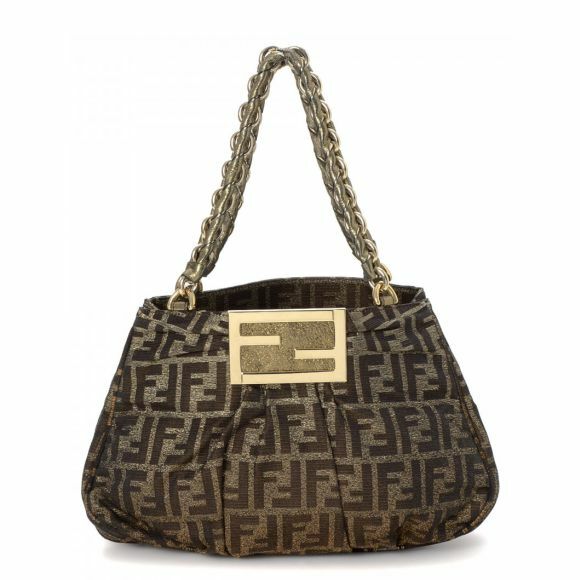 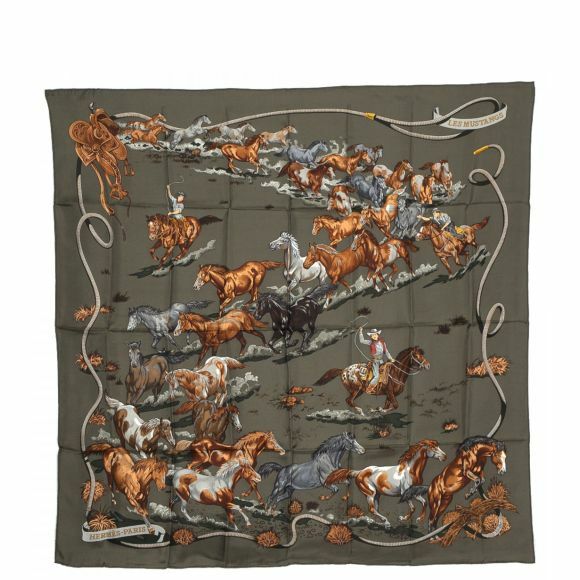 Due to the vintage nature of this product, there are faint scratches on the edges. 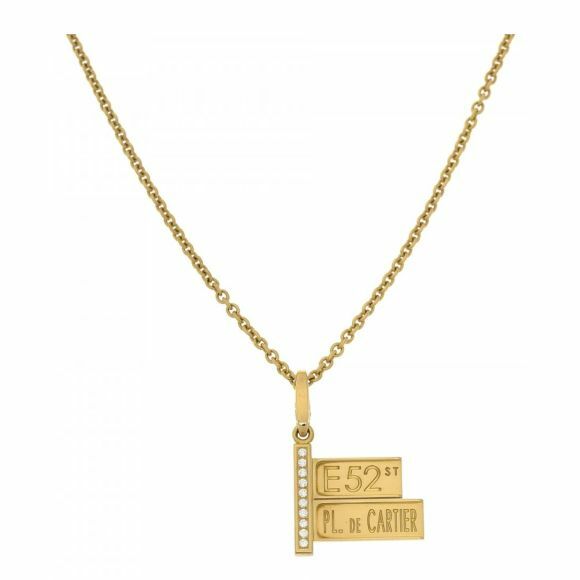 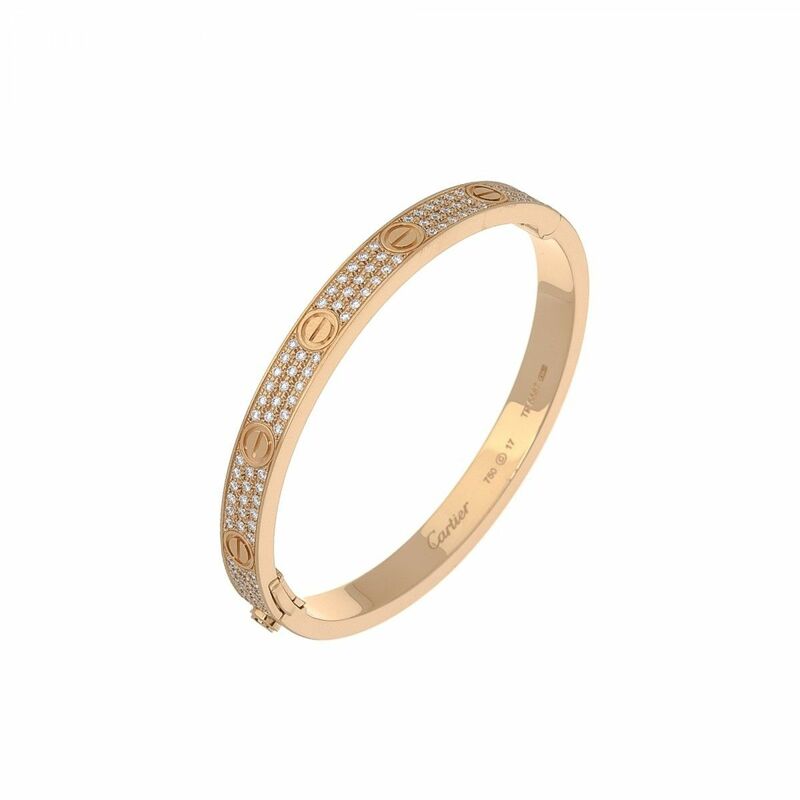 Description LXRandCo guarantees the authenticity of this vintage Cartier Love Bracelet Diamond-Paved 16cm RG bracelet & bangle. This lovely bracelet & bangle comes in rose gold 18k gold. Due to the vintage nature of this product, there are faint scratches on the edges.